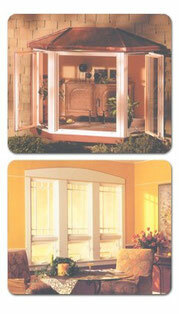 At GSe, we’re proud of our full line of high-quality replacement windows, patio doors, and custom glass work. 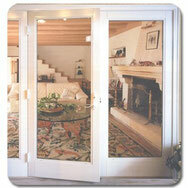 But there’s one thing that sets us apart from other glass and screen companies – our team of dedicated professionals. Unlike some other companies, we’ve had our own installers from the very beginning. We care about our customers and make sure the trusting relationship stays intact before and after the job is done. We’re pleased to say that our staff of long-term experts brings dozens of years of skilled expertise in working on every conceivable kind of installation. If there’s a replacement job to be done, we know how to do it. Whether you are building your dream house or adding to your existing home, you can be sure we offer the finest quality vinyl and aluminum windows and doors, which will continue to perform for as long as you own your home. We believe each dollar invested in upgrading your home will add 2 dollars in your home's total value!